With the price of scrap being at an all time high you can not afford to be sending all of your cars to auction. There are thousands of salvage yards all across the county. Each and every one of them would love to buy your scrap cars. What other clients are they doing business with in the vehicle donation industry? Will they let you contact some of those clients? How often do they pay for vehicles? 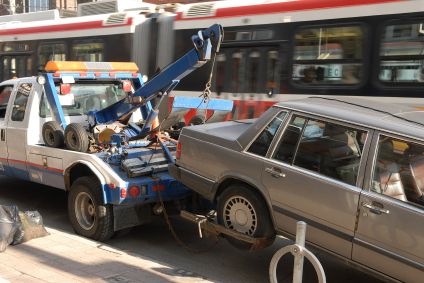 Will they pay you in advance for your vehicles? Do they have a dealer’s license for resale? Don’t listen to their excuses as it will only cost you money! If all of this sounds a little daunting then check out our direct buy program. Why deal with all the hassles when you can have us do all the work!